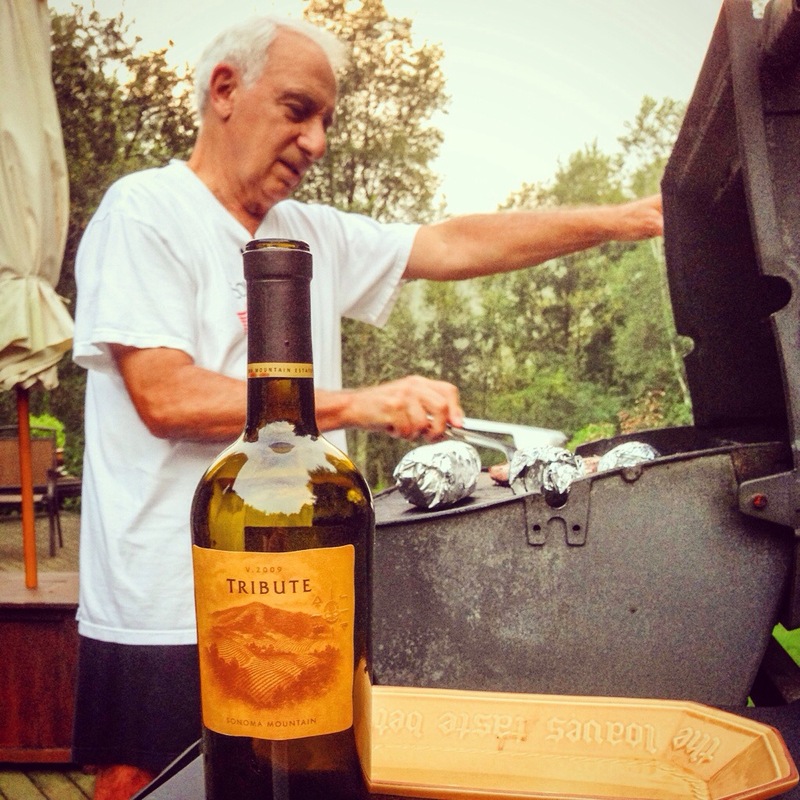 A Tribute to all dads in their natural grilling habitat. Also, awesome wine from Benziger. 81% Cab, 10% Cab Franc, 9% Petit Verdot. $70 and one of the best biodynamic producers in Sonoma. Tags: cabernet, father's day, wine. Bookmark the permalink. Previous post ← you deserve a grape today, Italy!